Fundraising event for a great cause! 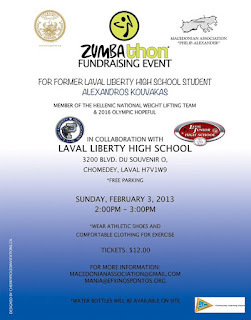 The Pontian Association of Montreal and the Macedonian Association “Philip Alexander”, in collaboration with, Laval Liberty High School are organizing a Zumbathon in order to support a great young man achieve his dream of becoming a member of the Hellenic national weight lifting team and competing in the 2016 Olympic games. 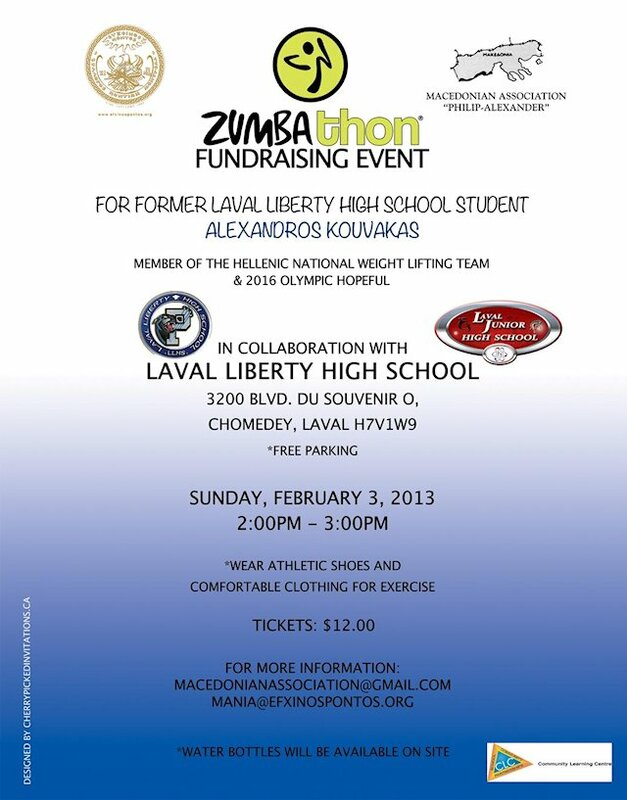 Sunday, February 3rd, from 2pm-3pm with Fotini Makridis at Laval Liberty High School 3200 Souvenir Ouest, Laval, Quebec. (cross street Chomedey Blvd) Come Party with us!!! It's only $12.00 and for a GREAT cause. 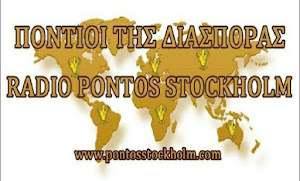 Let's get Alexandros the support he needs.